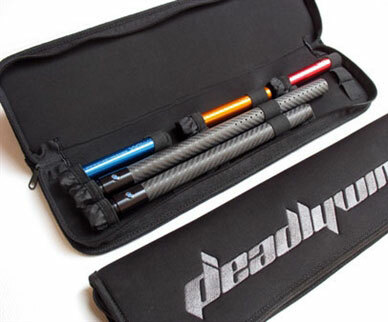 SKU: SKU22443 Category: Barrel Cases Brands: DeadlyWind. 1x barrel + 7x Freak inserts. In addition to all the above, Deadlywind also left some room along the side to toss in barrel accessories, like battle swabs or squeegees.